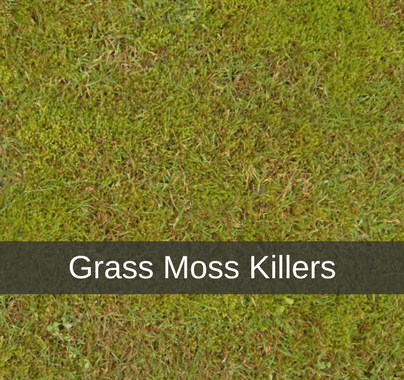 Moss typically grows in damp or shady locations in dense green clumps or mats which can be unsightly. 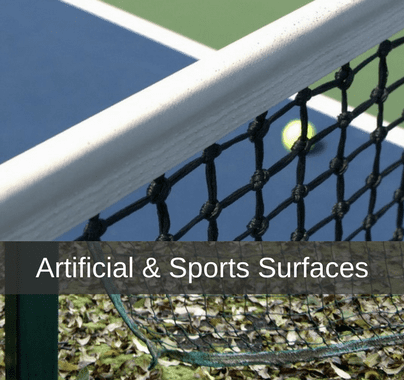 Depending on the surface grass, hard surfaces or artifical surfaces we have a variety of moss killers and hard surface cleaners to control moss, algae, lichen and mould. Our product range includes iron ferrous sulphate, liquid moss killers, soluble and powdered moss killers and combined weed, feed, moss killers. 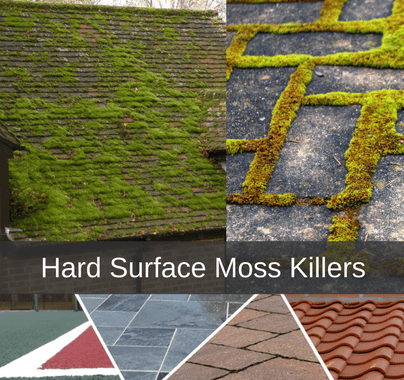 Speak to our technical team for FREE ADVICE on 01522 246491 if you are unsure of the best moss removal and killer product for your problem area.